Get Organized, Right On Your Desktop. 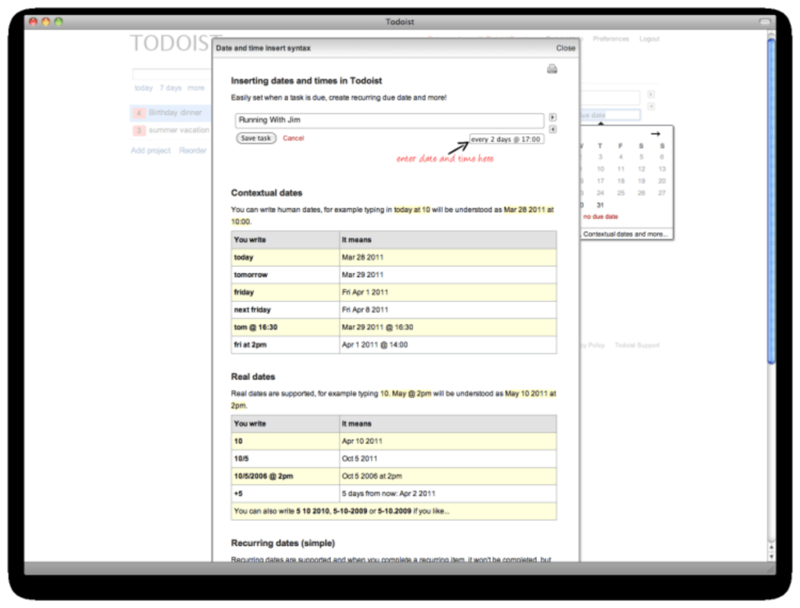 Todoist is a minimalist to-do tool and task manager for Mac. 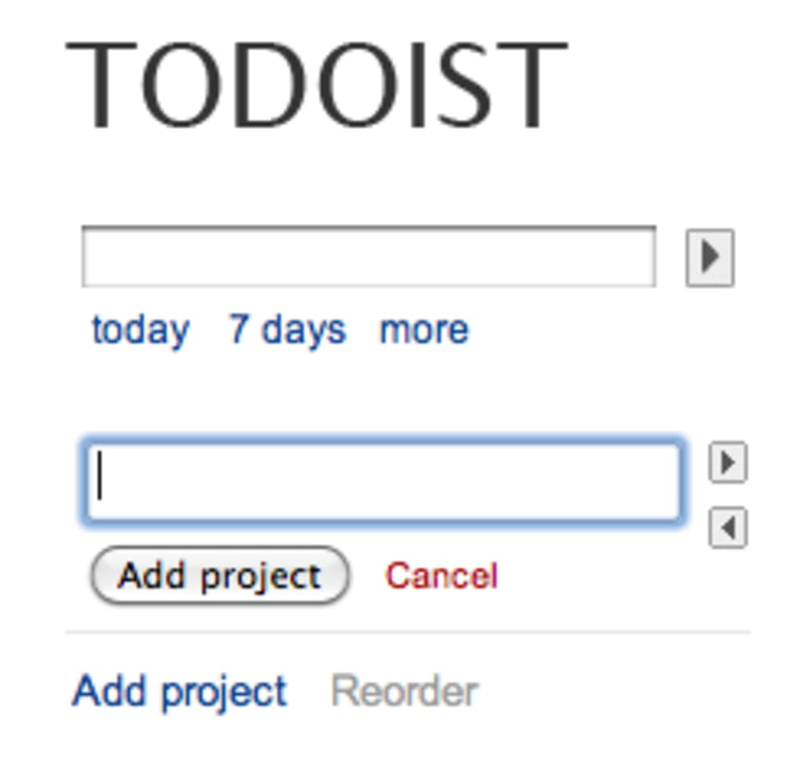 If simple is your thing, you’ll love Todoist, an app that’s so simple, it’s practically Zen. 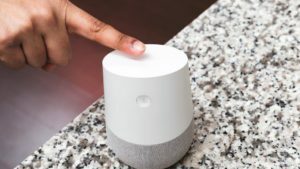 Even signing up for an account is easy and quick – there isn’t even a confirmation email to respond to and you’ll have the whole thing done in a matter of seconds. Once you are inside your account, things will look pretty blank. 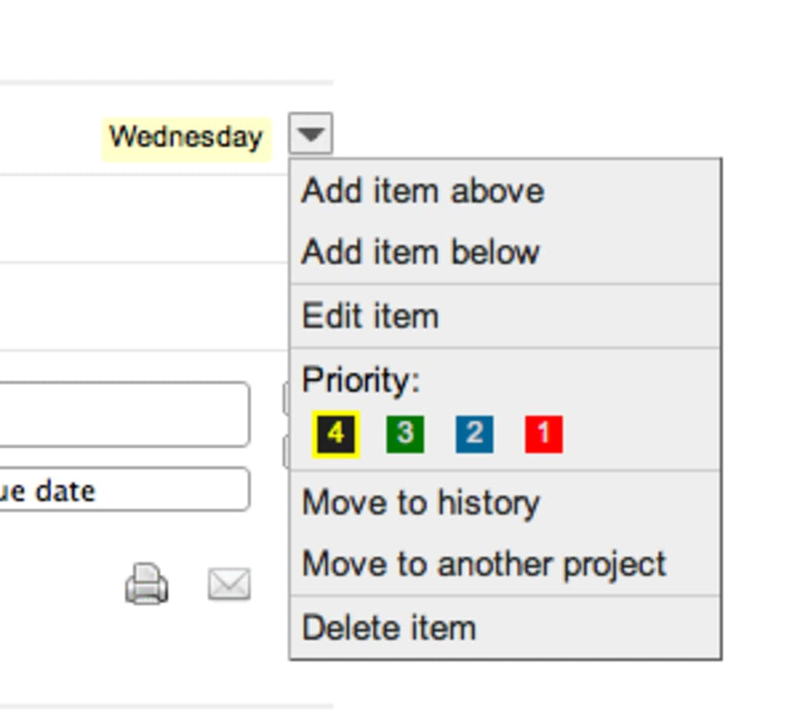 Use the Add project button to create main tasks, and then click on the project name to add sub-tasks. 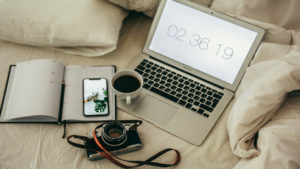 Once you have created a to-do list, you’ll be able to manage it in a basic way, changing the order, assigning different priorities and due dates and color-coding the entries. 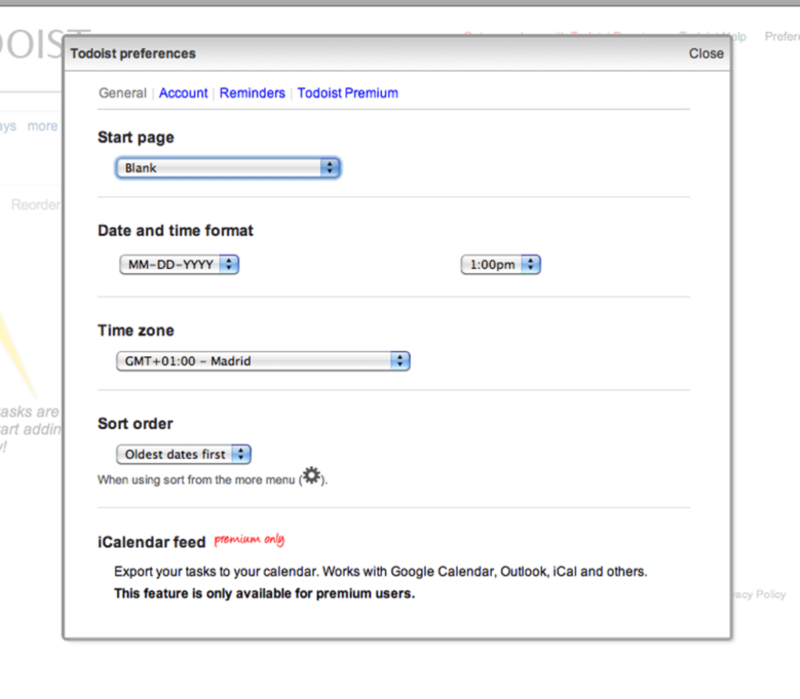 Apart from these features, that’s where Todoist’s functions end. 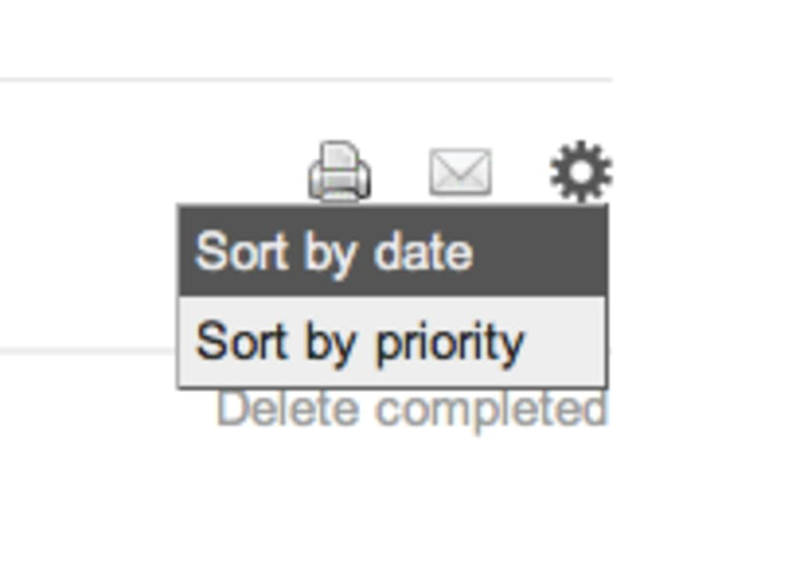 Although the box in the top left corner looks like a search tool, it’s not – it’s for sorting by date. 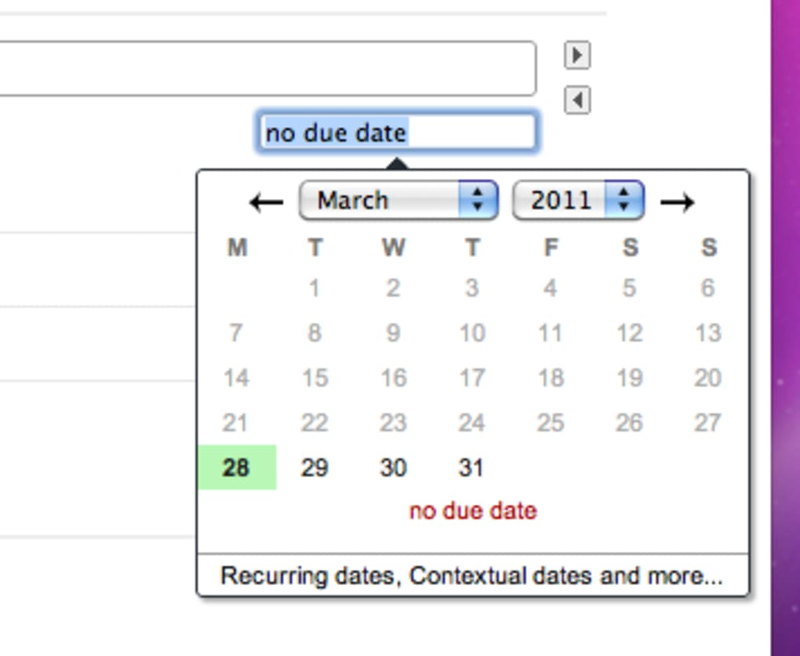 The way Todoist deals with dates, actually, is one of its coolest features – you can type almost anything into the date field when creating tasks and it will automatically recognize it – you’ll get info on this by clicking the Recurring dates... button when you open the date feature. 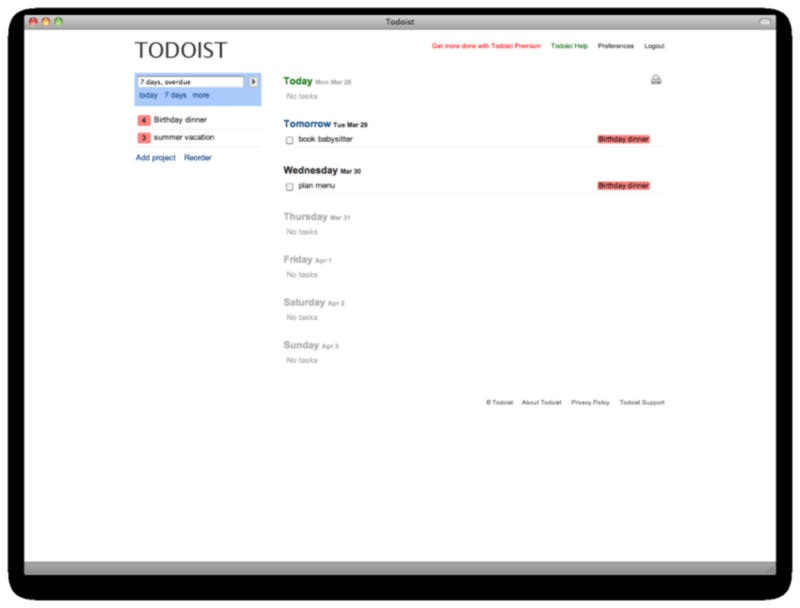 Visually and conceptually, Todoist is an attractive app. 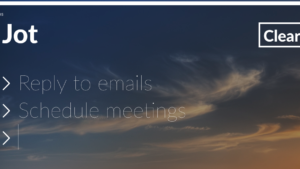 Lots of features are pretty hidden though – for instance, you have to scroll through the help section to find out about formatting tasks, mobile integration and browser/dashboard widgets. 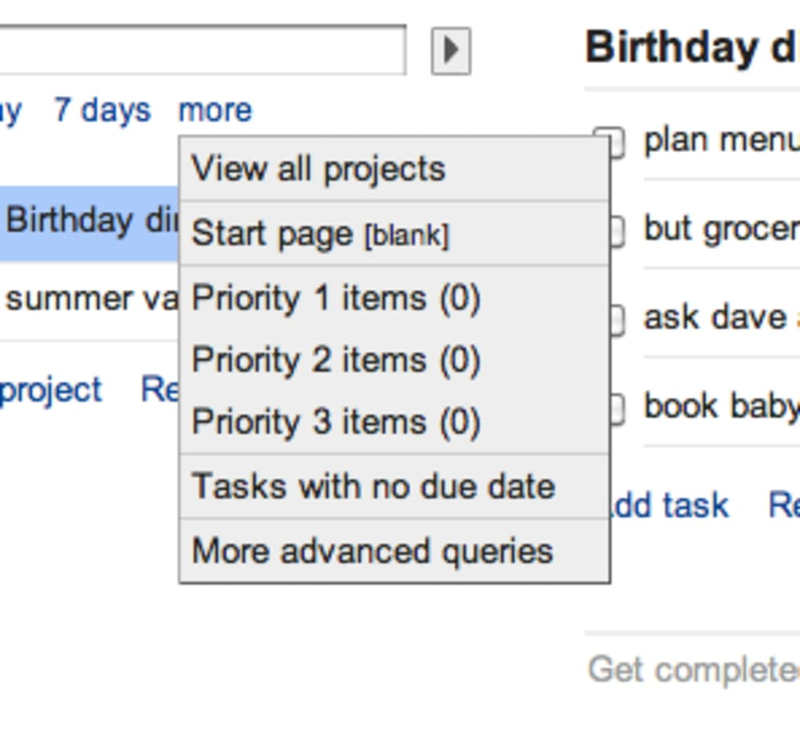 It’s the existence of these features that actually saves Todoist – without them, it's far too simple. 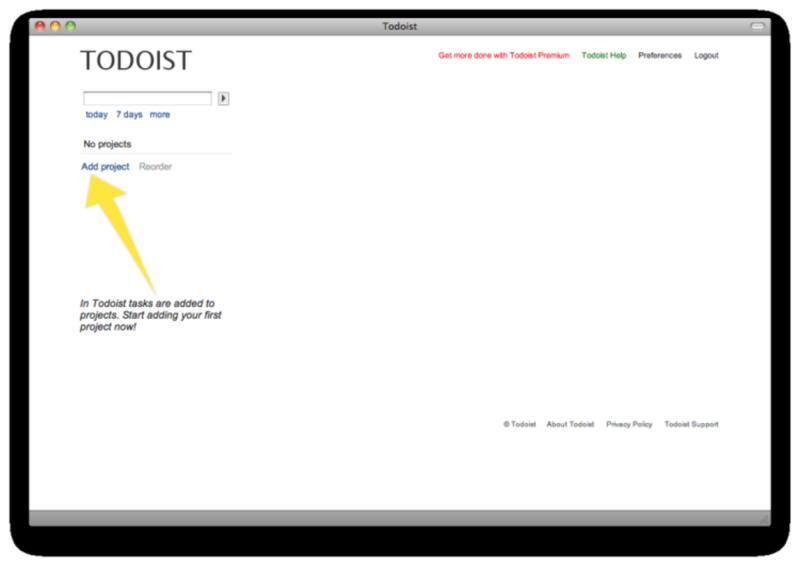 Deceptively simple and with hidden charms, Todoist is a really nice to-do tool. What do you think about Todoist? Do you recommend it? Why?